THE AMAZING GARY in Chicago, gives him the tools to create an interactive comedy magic show that is guaranteed to Amaze & Amuse audiences of All ages. "Gary, thank you for a terrific show. It was everything we hoped for. The kids and adults both enjoyed it a lot. I would highly recommend your shows." 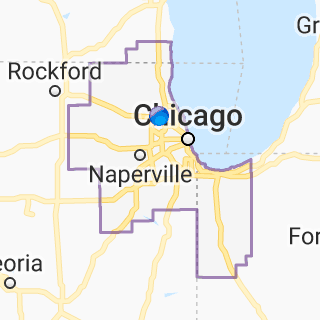 Bringing magic to the City of Chicago, and all surrounding Suburbs - from Cook County to the counties of Lake, McHenry, Kane, DuPage, Will and Kendall.